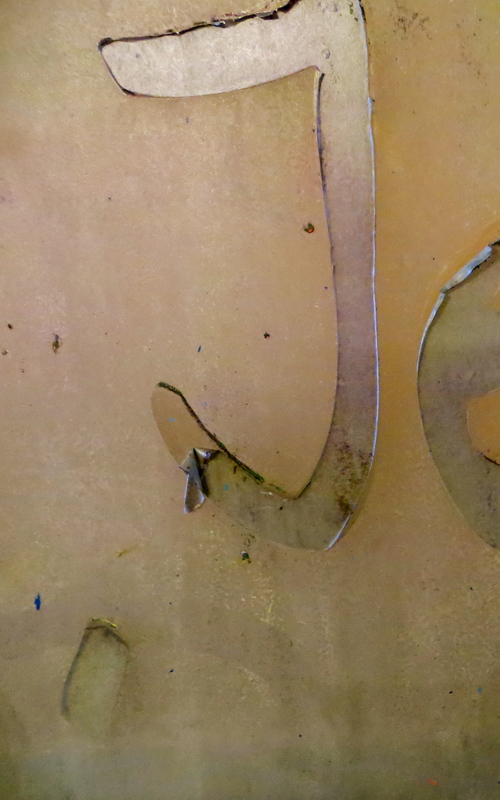 J is a piece of graffiti that appealed to me, part of the word “Jeg” which is the pronoun “I” in Danish. 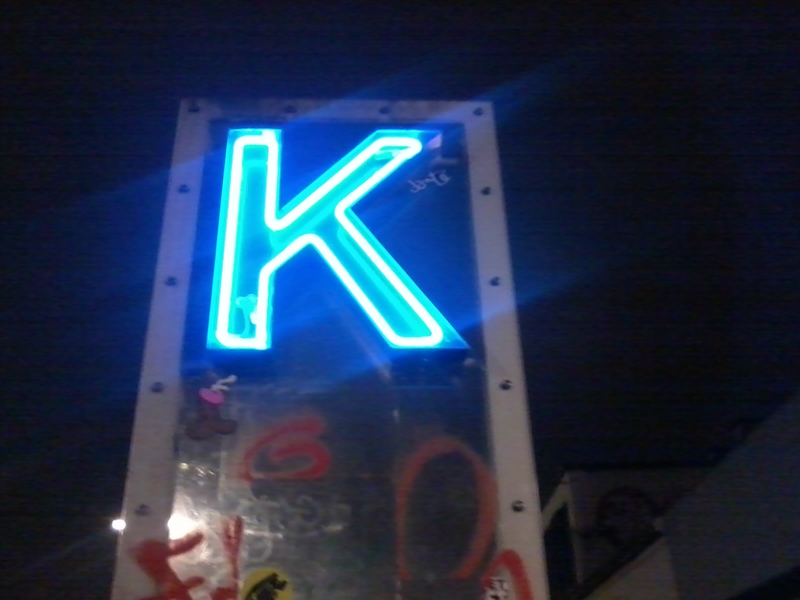 K was a very kool neon sign snapped on the way home from super expensive pizza. 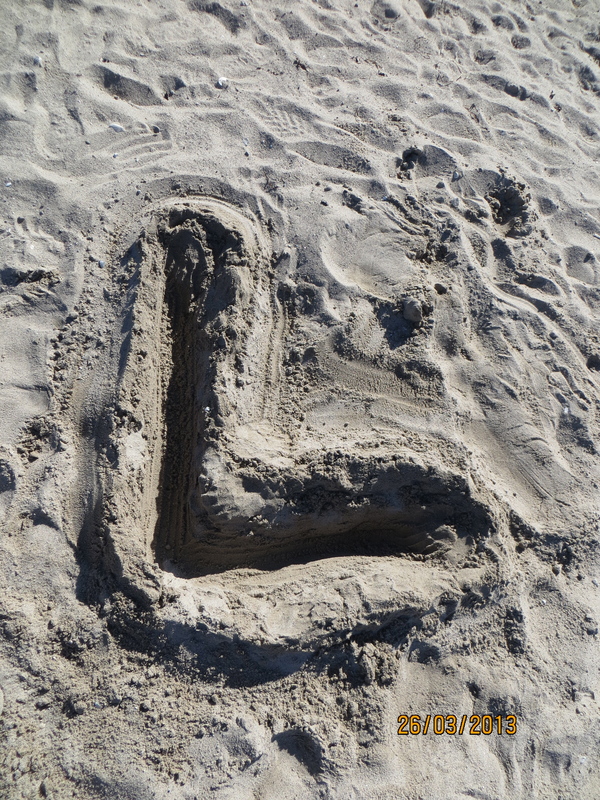 L was a labor of love from one of my boys who knew I was having trouble finding that near midpoint in the alphabet. As much as I like even numbers and round number o’clocks, I didn’t snap the pictures in alphabetical order, but as I found them merrily and cautiously making my way through a Danish year. This is why it took me some time to realize most of the letters were there, hiding in various events and birthday cake photos and other miscellany. For your perusal, J, K, and L.
I am enjoying/enjoyed it too. Numbers next? Jeg like this very much. Jeg also like kegs of beer! Need ideas for when it’s complete though! Numbers? Or more signs?